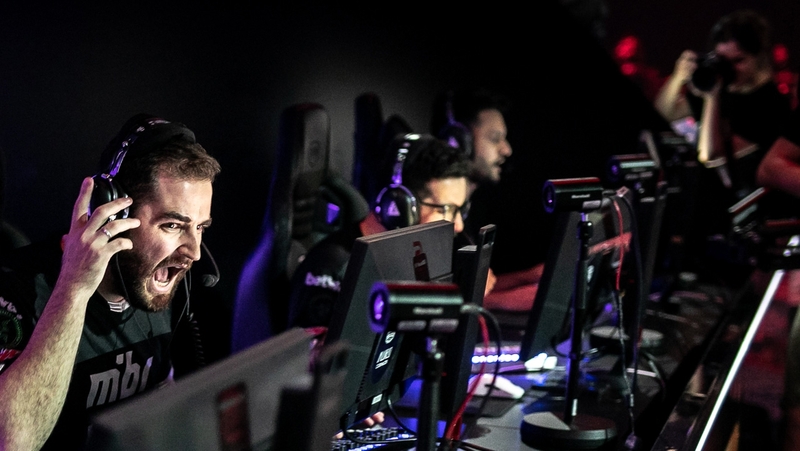 Our CS:GO Blast Pro Series Sao Paulo guide contains the team list and tournament schedule, and will be updated with results as the competition progresses. Between March 22 - 23rd six of the eight top teams in the world will compete in the Blast Pro Series Sao Paulo for the $125,000 first-place prize. Everyone from Astralis to NiP will be present, which should make for some tantalising CS:GO. The Blast Pro series Sao Paulo kicks off with a round robin group stage, followed by playoffs and the grand final which will be held live on stage in front of a packed crowd. There’s also a preliminary “Blast Pro Stand-off” which takes place just before the grand final. It’ll feature the third-placed team in the group stage picking another side to face off against in five 1 vs 1 aim battles for a chance to walk away with a cool $20,000 prize. As is the case with many of these tournaments, they can be tricky to follow. To help you out, we’ve put together a guide which breaks down all the essentials, from the teams competing, to the matches scheduled. We’ll update this page with results as the tournament progresses too. Every match will be live streamed over on the Blast Pro Series Twitch Channel. We’ve embedded the link for you just above so you can watch it the moment it kicks off. Here’s a roundup of the tournament schedule featuring all the match timings so you know when to tune in to catch your favourite team.